Stanley L. Brue did his undergraduate work at Augustana College (South Dakota) and received its Distinguished Achievement Award in 1991. He received his Ph.D. from the University of NebraskaLincoln. He is a professor at Pacific Lutheran University, where he has been honored as a recipient of the Burlington Northern Faculty Achievement Award. Professor Brue has also received the national Leavey Award for excellence in economic education. He has served as national president and chair of the Board of Trustees of Omicron Delta Epsilon International Economics Honorary. 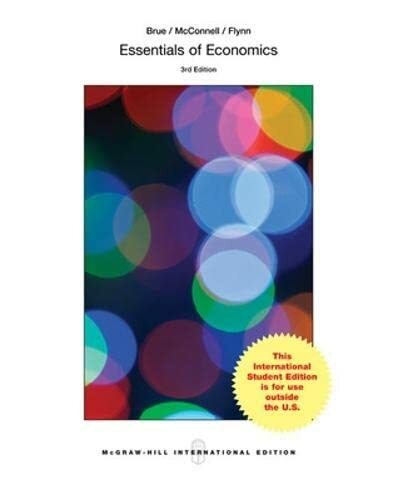 He is coauthor of Economic Scenes, Fifth edition (Prentice-Hall), Contemporary Labor Economics, Seventh edition, Essentials of Economics, First edition (both The McGraw-Hill Companies), and The Evolution of Economic Thought, Seventh edition (South-Western). 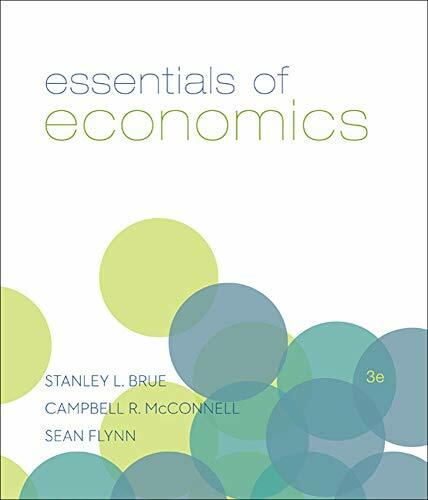 Bruce, Stanley L.; McConnell, Campbell R.; Flynn, Sean M.